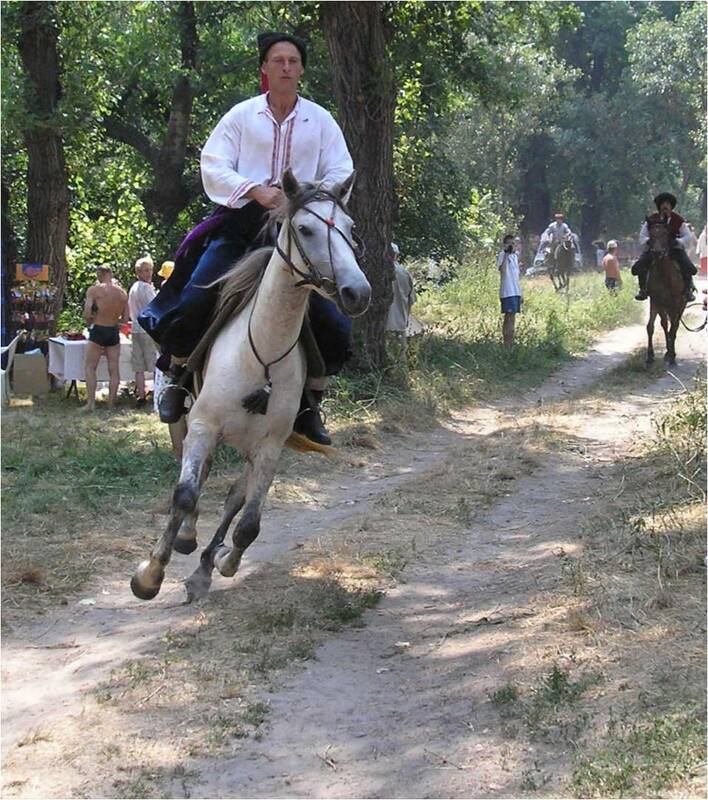 What springs to mind when you think of Ukraine? Since independence in 1991 the second largest country in Europe has been somewhat demonized by elements of the Western European media. 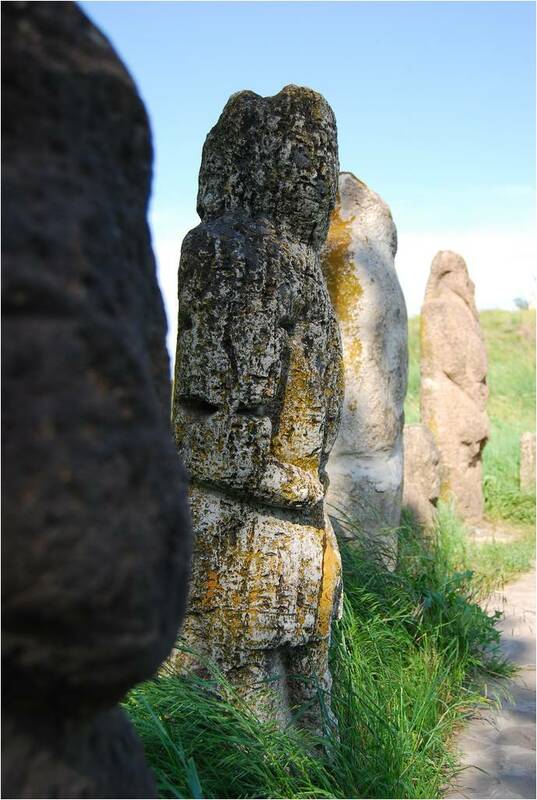 It has often been portrayed as something of a cultural backwater with little to recommend it. 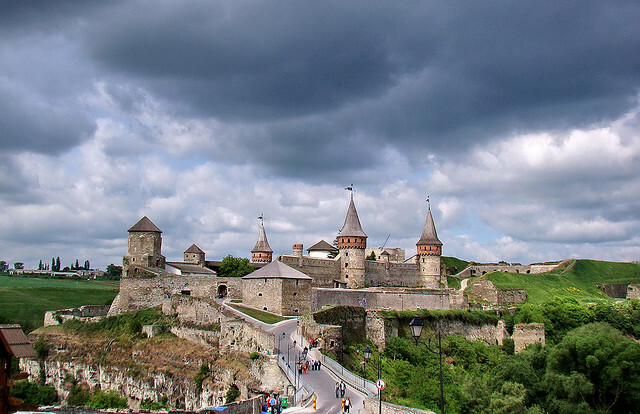 Here we address that issue by revealing to you the Seven Wonders of Ukraine. 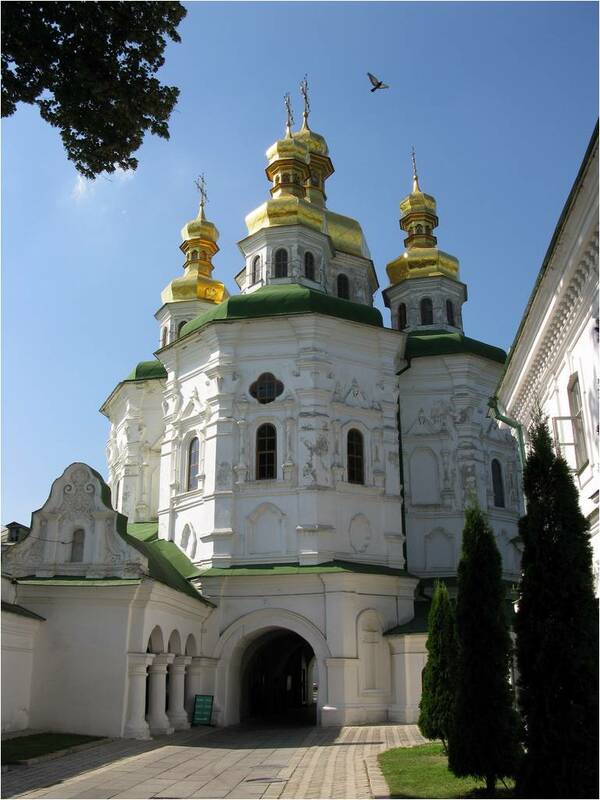 The Kiev Monastery of the Caves (as it translates) has been a landmark in the city for almost a thousand years. 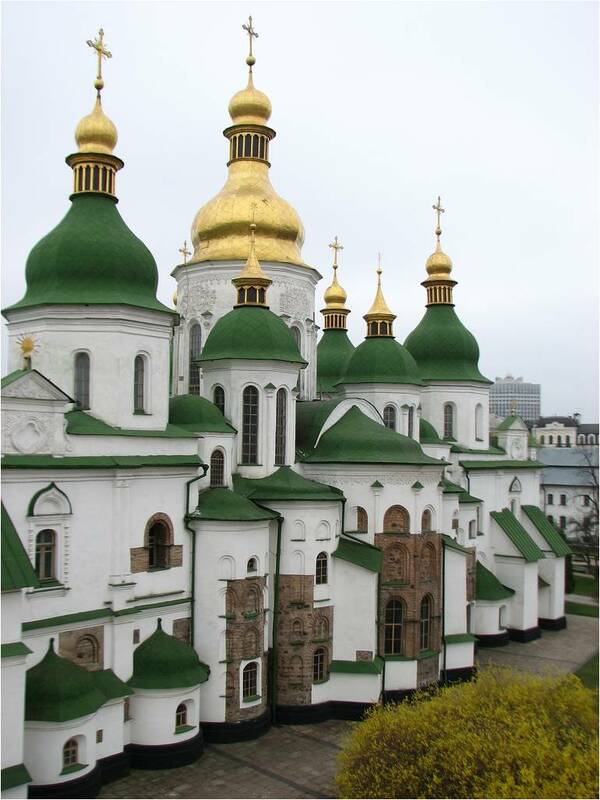 Founded in 1051 the monastery complex has grown over the centuries and is the hub of Eastern European Christianity. 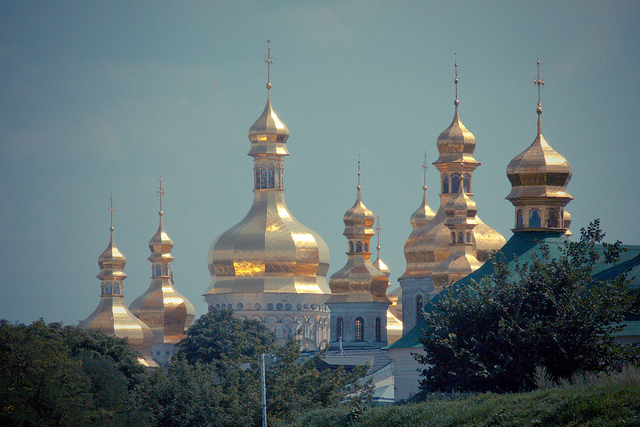 It was granted national status in 1996 – effectively becoming the equivalent of a Vatican City to the Eastern Orthodox Church. 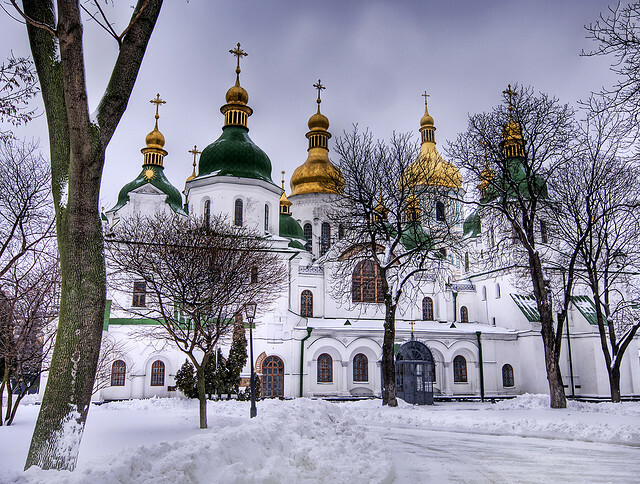 The Kiev Pechersk Lavra consists of a great many architectural monuments, from great bell towers to cathedrals to a subterranean cave system all of which is surrounded by an almost impenetrable fortified wall. 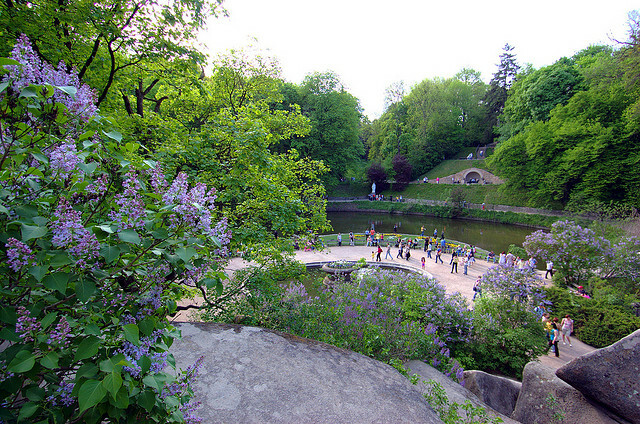 Founded in 1796 (just twenty years after the Americans had declared their independence) this exquisite arboretum in the city of Uman features waterfalls and fine, arching stone bridges crossing the watercourses and picturesque canyons. Since its investiture it has been globally important in the art of garden design. 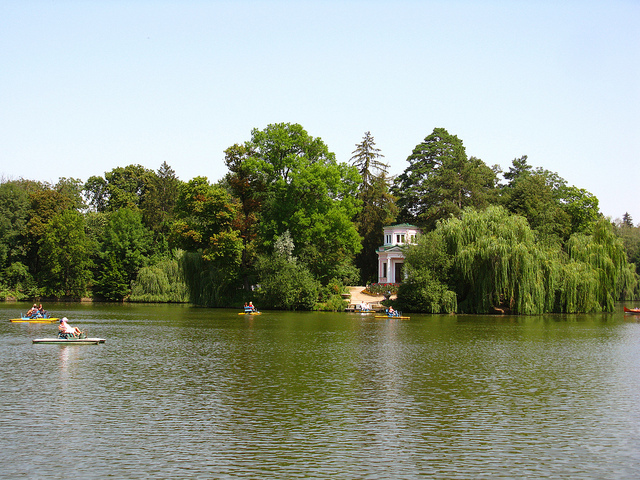 There are over 2000 species of trees in this superb park, parts of which are based on scenes from Homer’s Odyssey and Iliad. 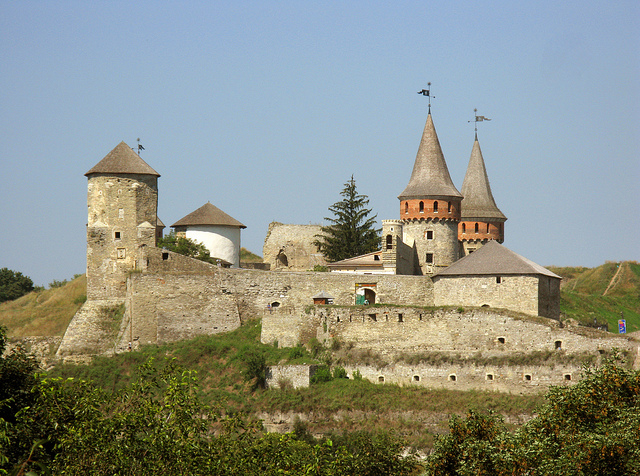 The Ukrainians consider the entire western city of Kamianets-Podilskyi to be special but for the superficial visitor the one thing that immediately stands out is the castle. 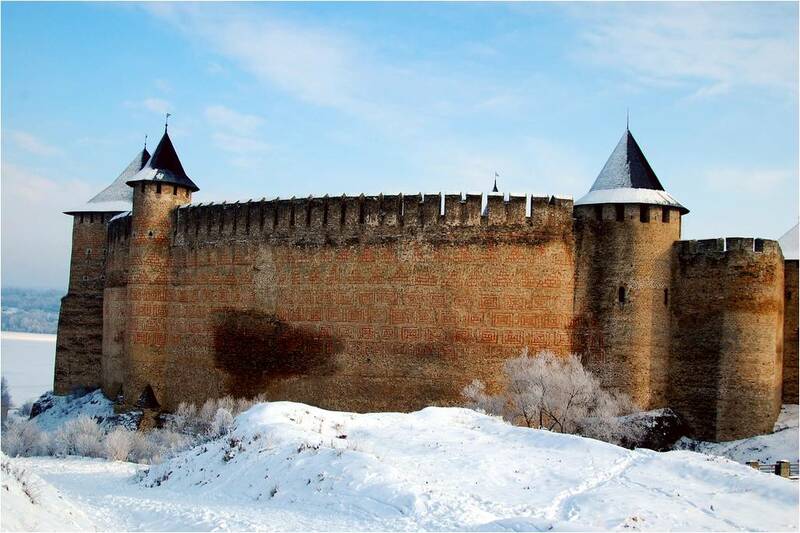 Its defenses have always needed to be strong – it has been the site of Mongol, Cossack, Tatar and Ottoman invasions – and they are just the ones that took place before 1700. 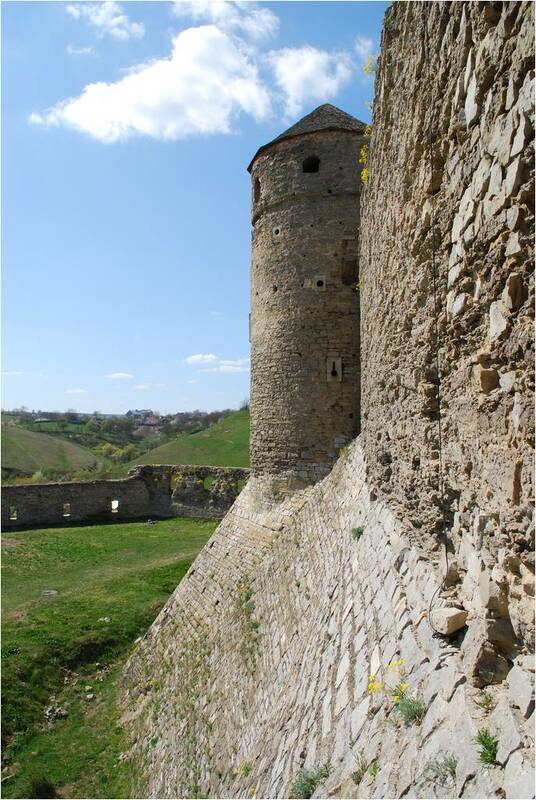 The earliest records of the castle date from the 14th century. 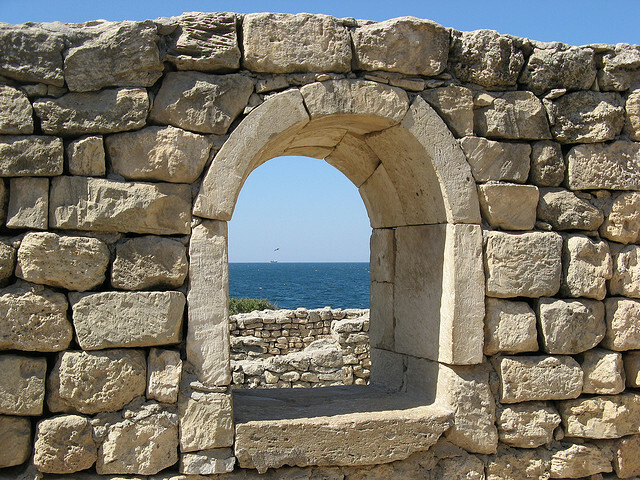 Built on top of a peninsula it was built in a natural defense position. 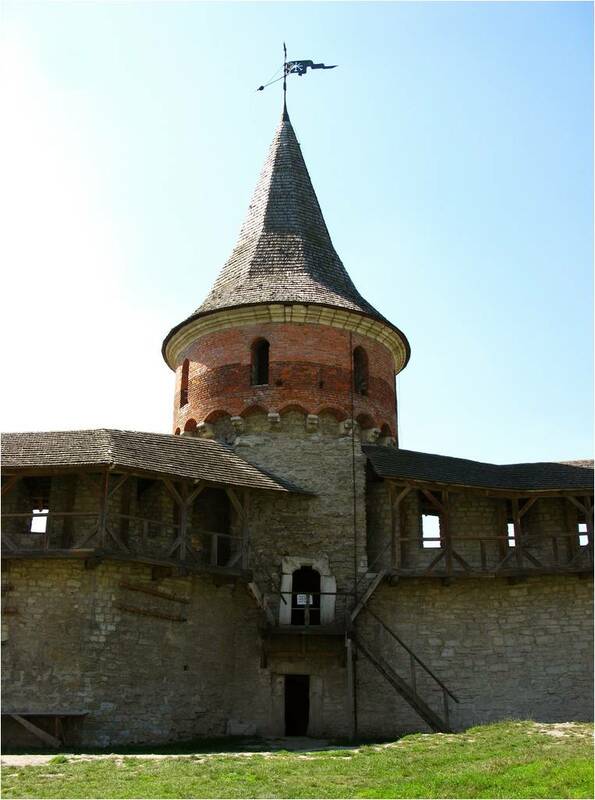 A bridge over the river Smotrych is the only way to enter the castle it has been overrun on a number of occasions by invaders. Yet each added something to the structure, making it multiculturally unique from an architectural perspective. 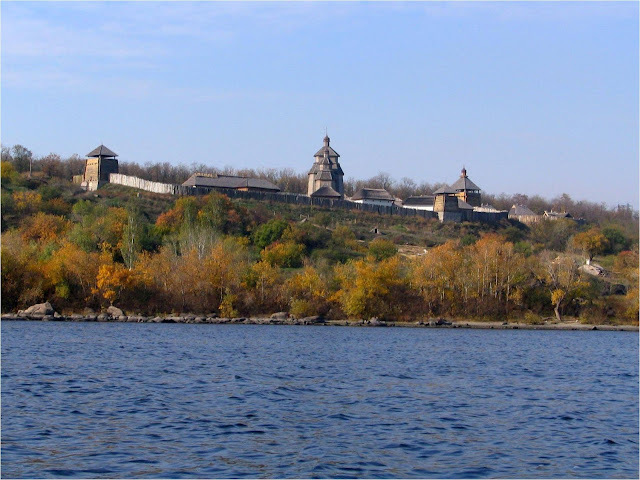 Khortytsia is a large river island (12 x 3km) which serves as a national cultural sanctuary for the nation. 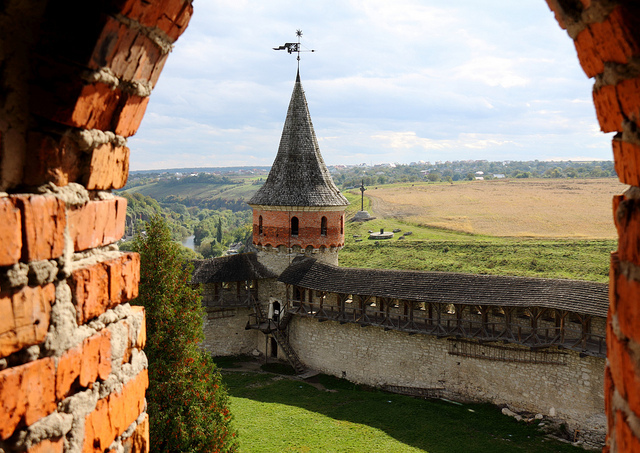 A long time Cossack stronghold, Ukrainians know the place as The Island of Freedom, Khortytsia features all the geographies of Ukraine in miniature, from steppe to mountains and deserts. 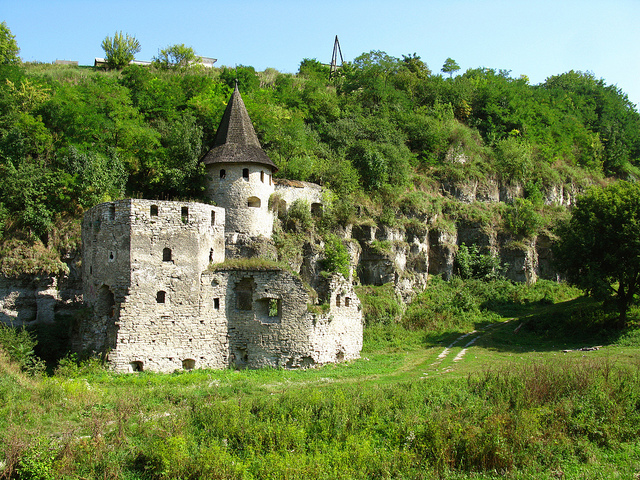 When the Cossacks built their stronghold on the island they abolished serfdom. On the island they could live in freedom – keeping bees, fishing from the river and raising livestock while hunting in the islands forests. In the feudal Middle Ages, serfdom was a Europe-wide phenomenon – this liberty was incredibly rare. 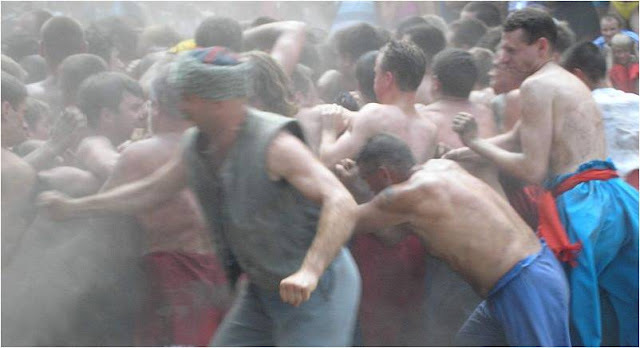 Cossack festivals are held on the island regularly. 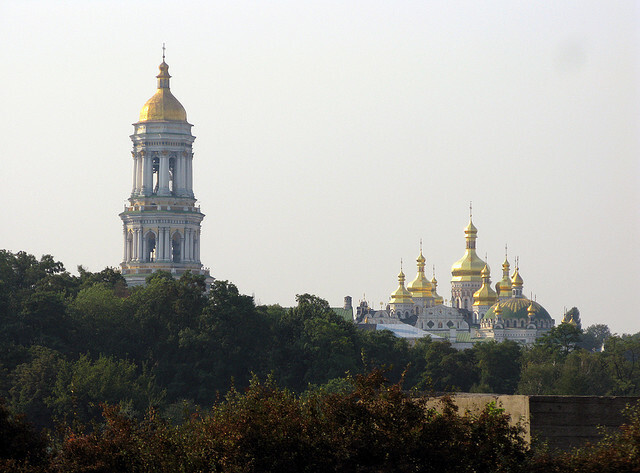 It is said the the Ukrainian love of freedom was born in Khortytsia. Not to mention horse riding and wrestling. 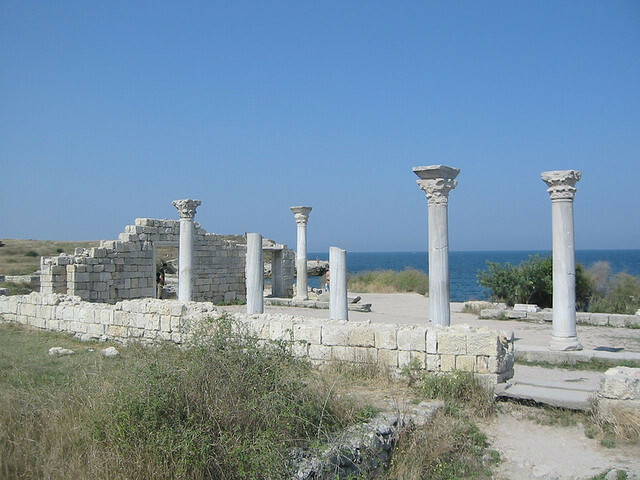 One thing that many people might never expect to see in a country as far east as Ukraine is the remains of an ancient Greek city. Yet here it is. 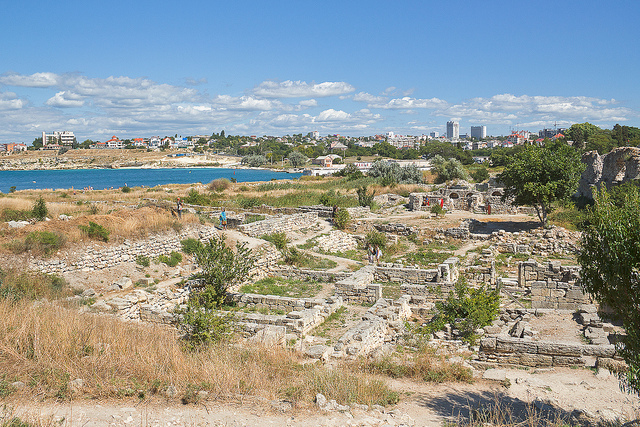 Chersonesus Taurica was founded around 2,500 years ago by Greek settlers from what is now modern day Turkey. 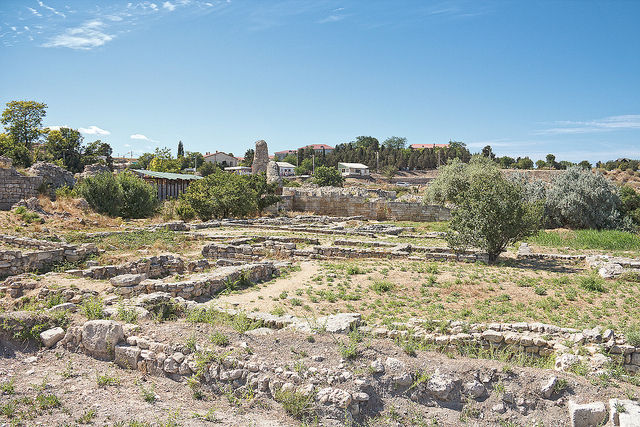 The remains of the city are to be found in one of Sebastopol’s suburbs. 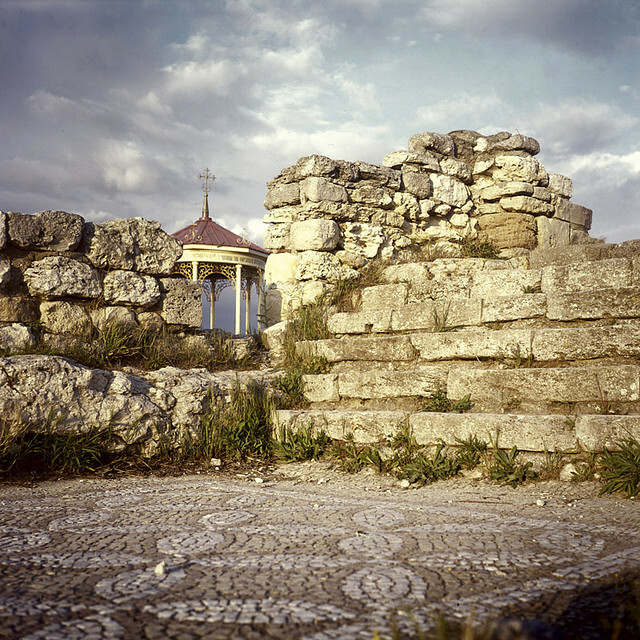 It was taken into the Roman Empire at about the same time as the death of Jesus. 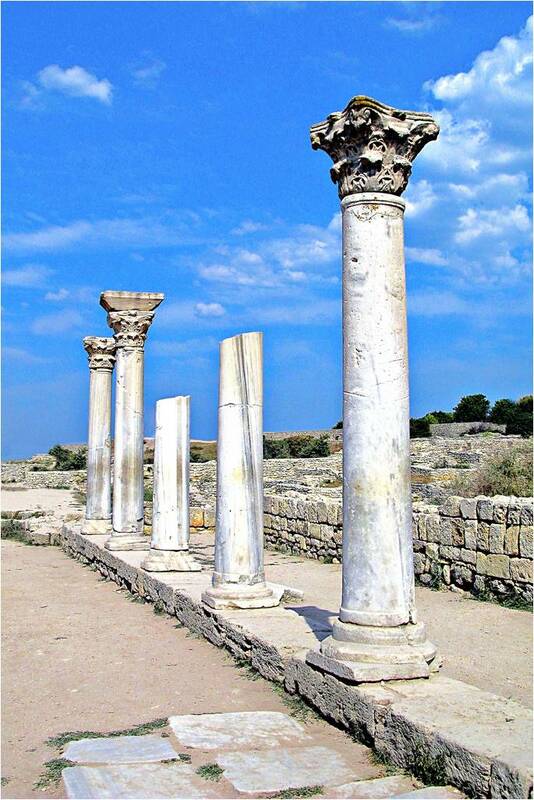 As a remote outpost of the empire it was a popular place to exile those who had offended the powers that be in Rome. As such it became something of a far-flung cultural center (a city as an oxymoron, interesting). 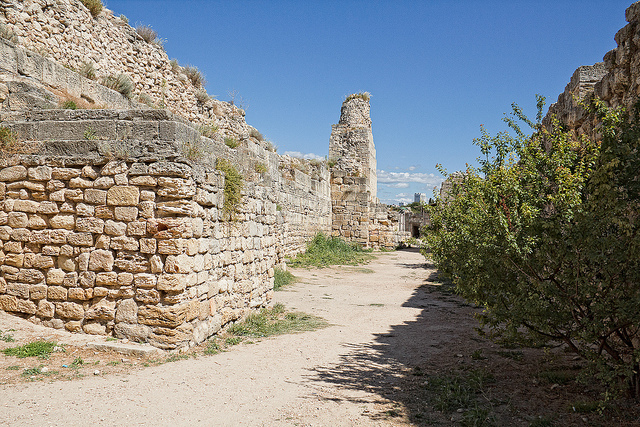 It was taken over by the Huns during their inexorable migration towards Rome in the 370s (they would sack Rome in 410). 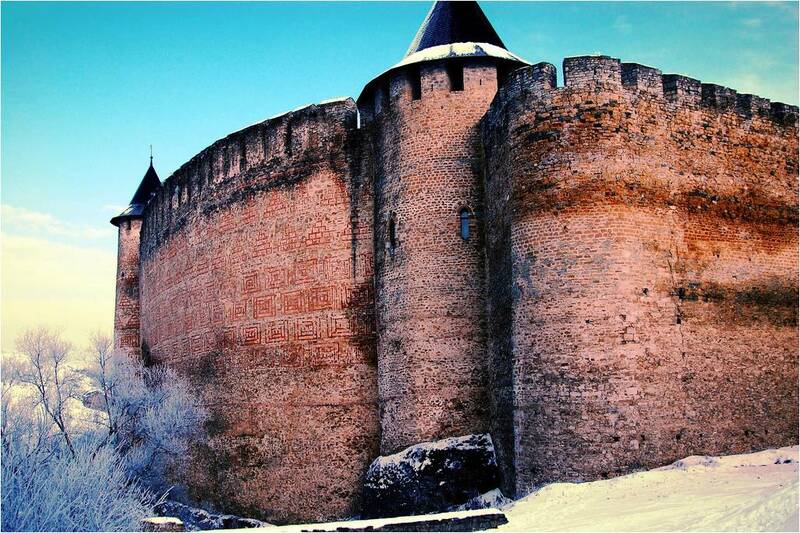 As a settlement it persevered until 1299 when it was destroyed by Nogai Khan, the great-great-grandson of Genghis Khan. That’s some history. 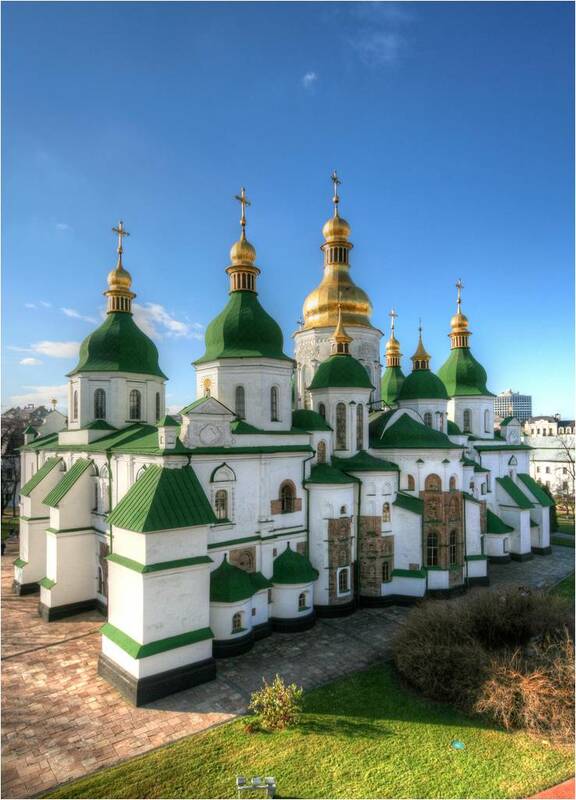 We return to Kiev and to one of its most famous landmarks. It has been around for quite some time- historians maintain that its foundations were laid in 1011 and its millennium was celebrated last year. 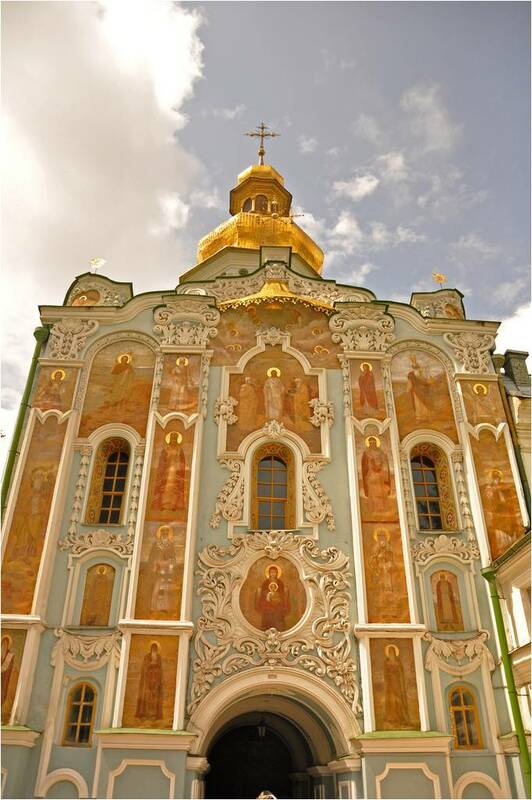 Although its exterior has been renovated (including a thorough 1633 remodeling) over the centuries the interior still boasts mosaics and frescoes from the time in which it was first built. 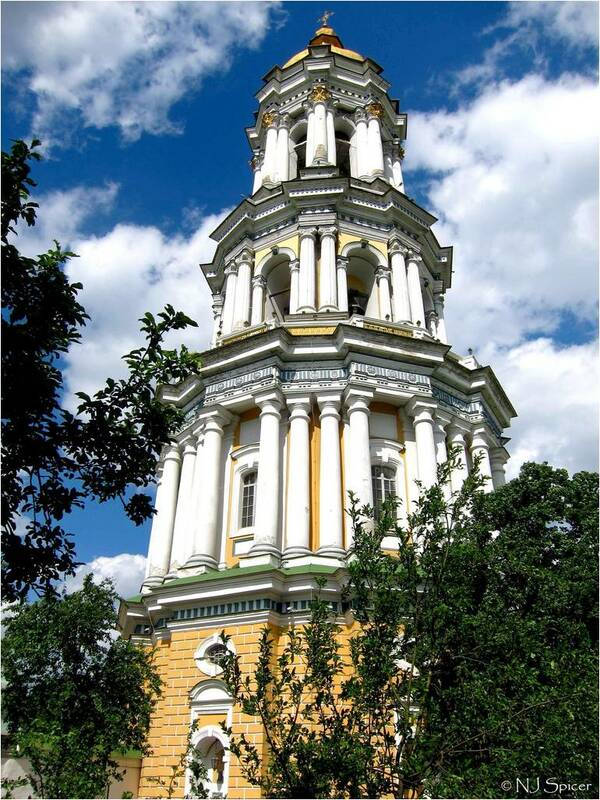 The twentieth century saw the most serious threat to the cathedral when, after the Russian Revolution of 1917, the soviets campaigned for its destruction. 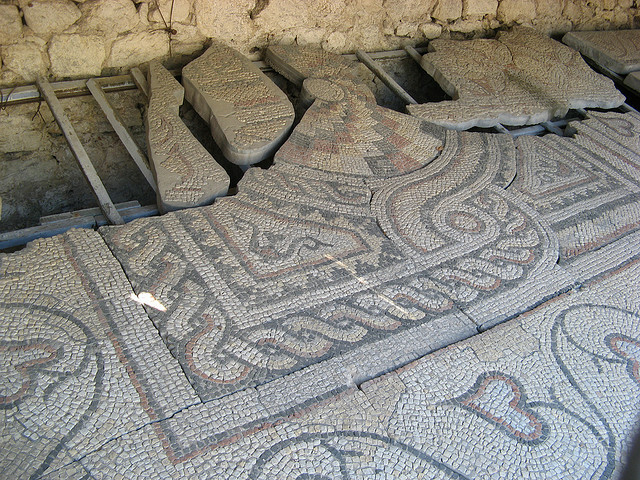 Although this disaster was averted it was nevertheless confiscated and converted in to a museum. 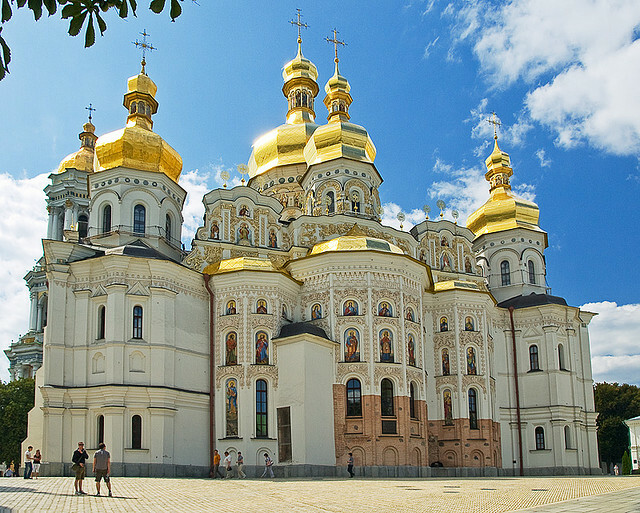 Since the fall of communism the cathedral remains a museum of Ukraine’s Christianity – unfortunately several Christian factions lay claim to the church and the authorities deem it best to keep it within their remit for now. 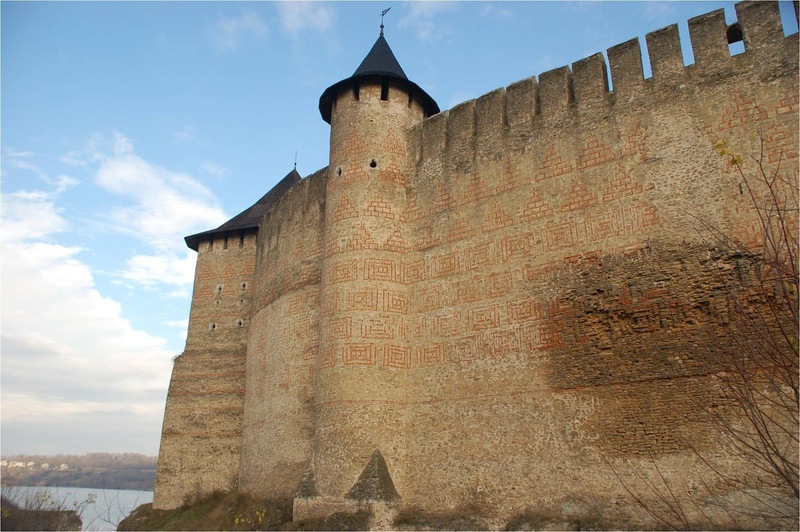 The right bank of the Dniester River has been the home to a Khotyn Fortress since the 10th century – even though then it would have been more of a defendable mound rather than what we see today. 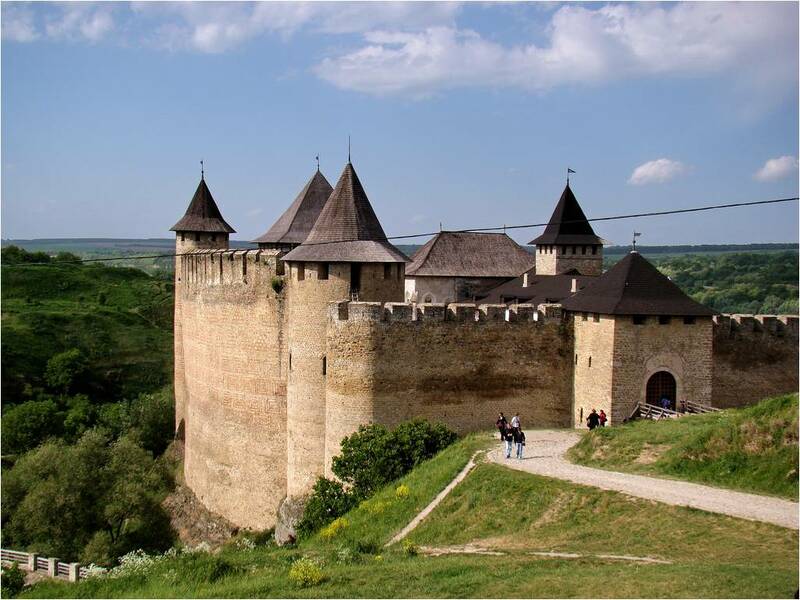 The present magnificent fortress was built by the Genoese in the later part of the 13th century adding on to the 1250 construction by Prince Danylo of Halych. 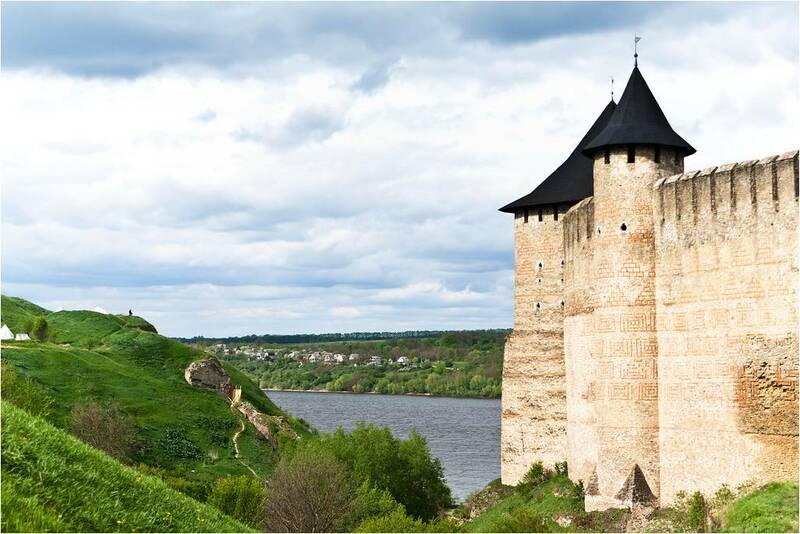 It was renovated between 1540-1544 by the Polish-Lithuanian Commonwealth and from then until it became part of Russia in 1812 the fortress (and surrounding area) was fought over by Poles, Turks and Russians. 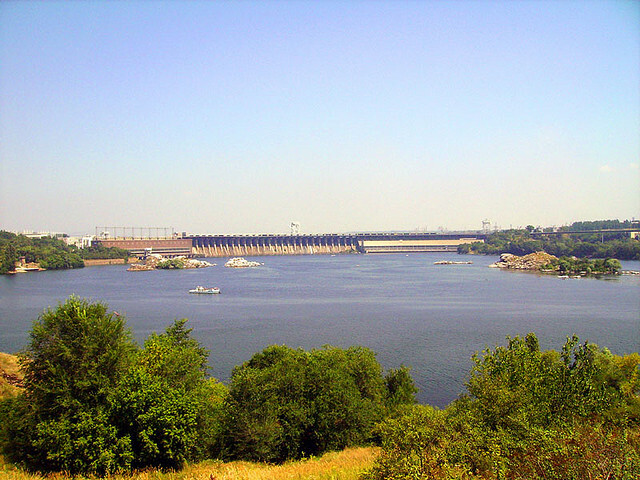 It was effectively decommissioned as a military outpost in 1856. 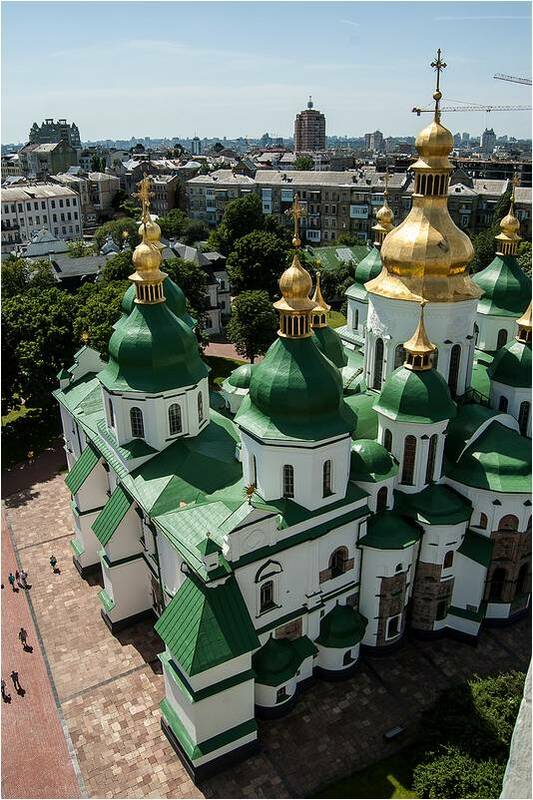 It is seen by many Ukrainians as a symbol of their nation’s capacity to survive against all odds. 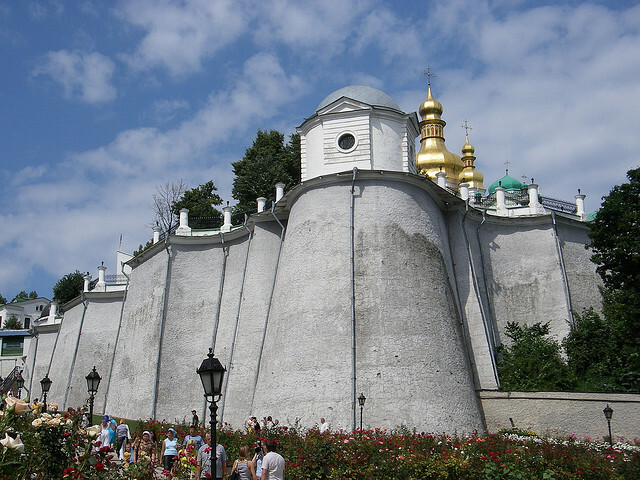 So there you have it – a quick tour of the Seven Wonders of Ukraine. 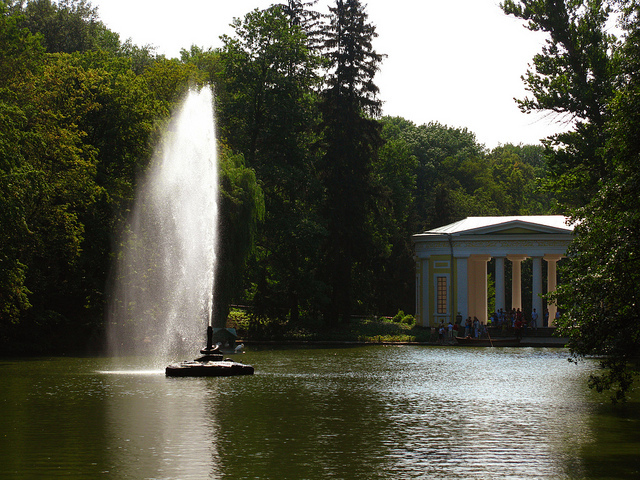 These buildings and areas of outstanding cultural resonance to the people of Ukraine were elected the seven wonder in a national poll in 2007. Now, as the nation decides whether to look to the east or west (at least politically) the population of this vast country can at any rate look proudly upon themselves.